Abstract : Transport concession contracts are commonly said to be standardized and too rigid. They would not allow public authorities to adapt them to evolving context and circumstances. 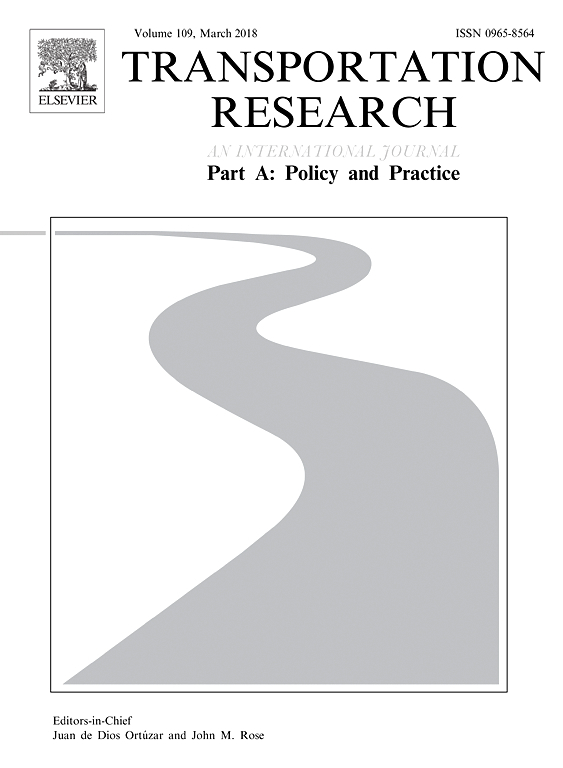 This paper aims at challenging this view and, more particularly, the view that contractual rigidity for transport concessions is exogenous. Using a transaction cost framework, we disentangle between three main determinants of contractual rigidity: traffic uncertainty; connivance between contracting parties; quality of the institutional environment. Using an original and unique database of mostly French toll road concession contracts, we observe a great variety of provisions for toll adjustment. While our results point out a positive impact of future traffic uncertainty on the propensity to resort to flexible contracts, they also highlight that higher trust between the contracting parties and more reliable institutional environments foster contractual flexibility. These results and the associated policy implications can be helpful in implementing the conditions under which the public and private partners are able to cope with the intrinsic incompleteness of these contracts.